Zengmin Xia #ALD14 @findingada « Adafruit Industries – Makers, hackers, artists, designers and engineers! Many currently existing bone grafting materials still suffer from poor osteoconductivity and poor mechanical properties,” Xia states. “Thus, there is a pressing need to produce a bone tissue engineered scaffold that can have good mechanical properties and excellent biocompatibility. We designed tissue engineered scaffolds for improved bone repair and regeneration. The fabrication process for the scaffold is simple, which makes the scale-up manufacturing step easy to achieve. The scaffolds have been found to have bone-like morphology, improved mechanical strength, and their pore size can be easily tailored to meet the needs in different applications. The scaffolds had been tested in vivo for both calvarial and long-bone defect repair and demonstrated promising outcomes. 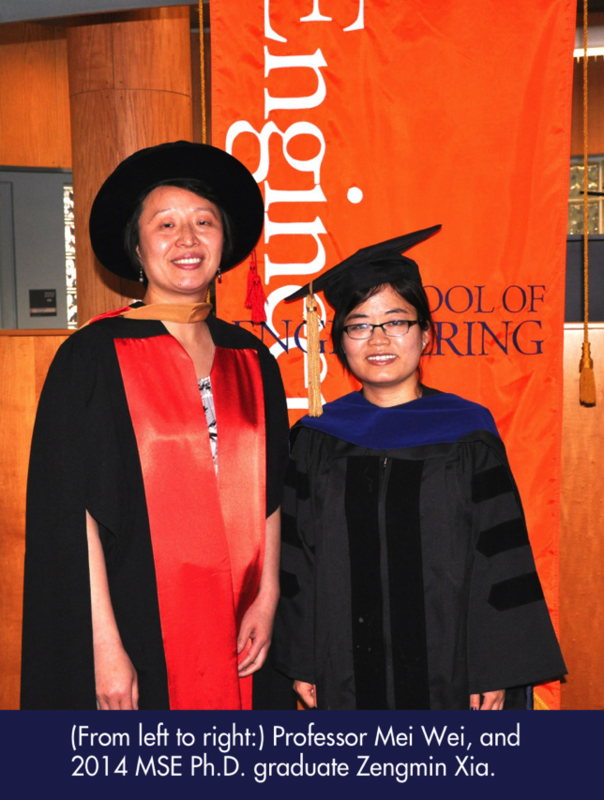 To read more about Zengmin Xia and her recent research that has gained her the title of “Women of Innovation” by the Connecticut Technology Council, click here.